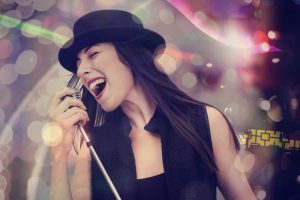 There are many exercises for your vocal-cords and diaphragm that will help you to become a better singer. 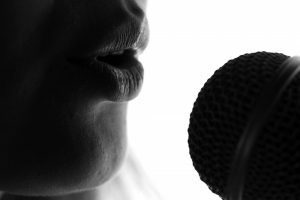 These are also called vocalization exercises and even many celebrity singers use them to maintain their voice in the good range. It will help you to deliver live performance on stage with confidence. 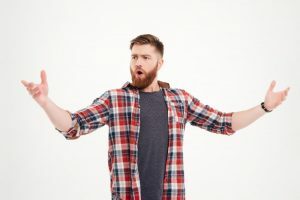 You have to understand that your vocal chords are just like any other muscles in your body and if you give them a good workout, they will become strong. 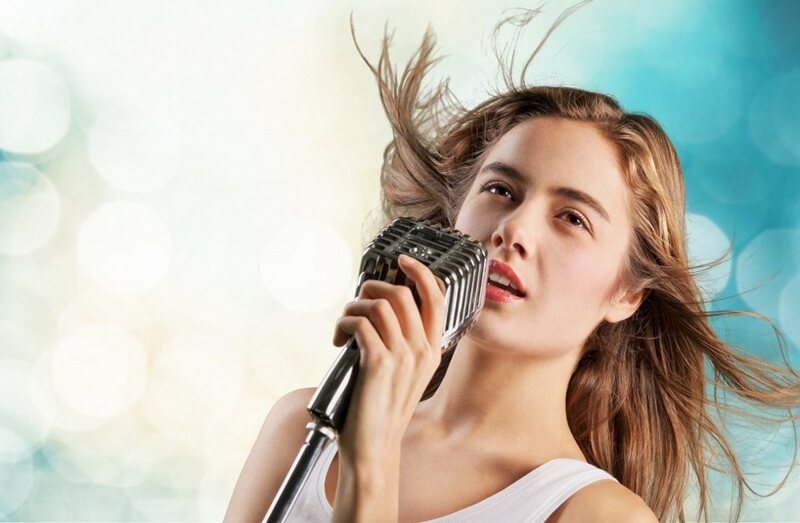 Every singer must have strong vocal chords in order to be able to sing in various notes with ease. It is not just enough to have a good sweet voice. If you cannot manage to hold your breath throughout the song, you will end up as a failure in your singing career. 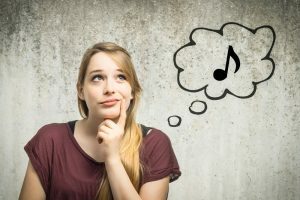 Let us see how to use some simple exercises that will help you to develop your singing skills. 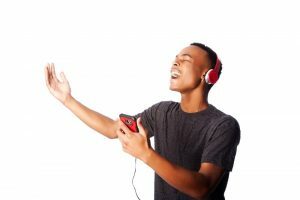 The easy method to attain different notes with the least effort is to practice by singing the same song in different notes. To begin with, you can take particular sounds and practice them in different notes. In just a matter of few days, you will be able to gain good control over them. Later on, you can move to different portions of the song and try to bring as much variation as possible. In this manner, you will be training your diaphragm to expand and contract at will to be able to produce the required sounds. This will give strength to them in a few weeks and you should be able to sing better than before. 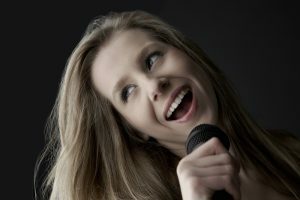 Finally, the biggest exercise that a singer has to do every day is to bring in the required emotion every time in a song. 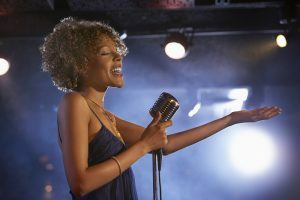 When you are able to sing with your heart out, it will have a different feel and the audience will be able to instantly connect with your voice.